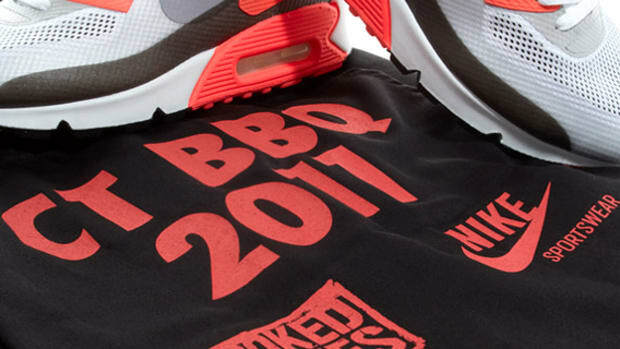 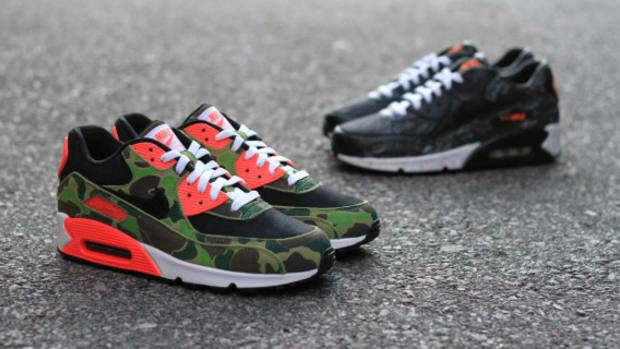 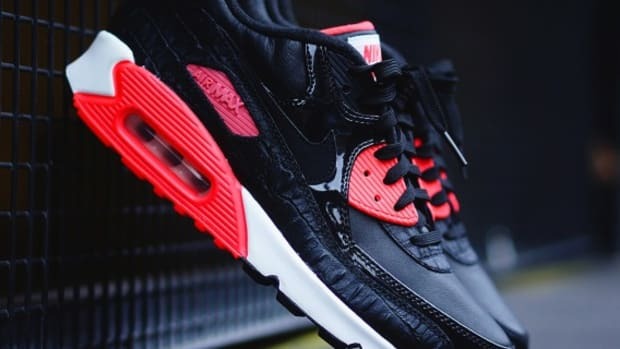 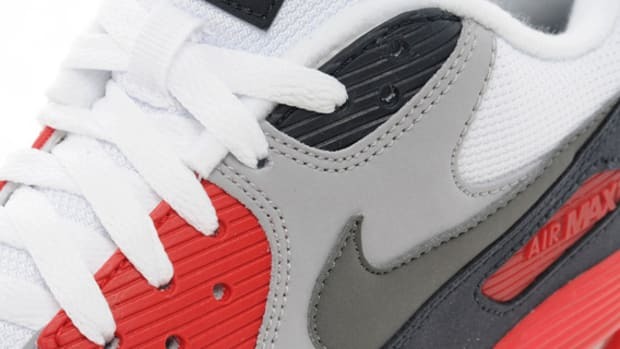 Nike continues to churn out updated iterations of the legendary Air Max 90 Infrared, and the latest example of the shoe&apos;s evolving style takes the form of this Air Max 90 2014. 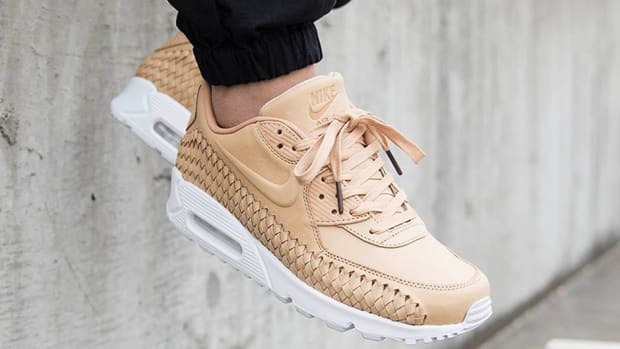 Gone are the familiar mesh and leather details that we normally associate with the classic silhouette; instead, the upper takes on a molded Vach Tech build, with its seamless construction embellished with perforations for added breathability. 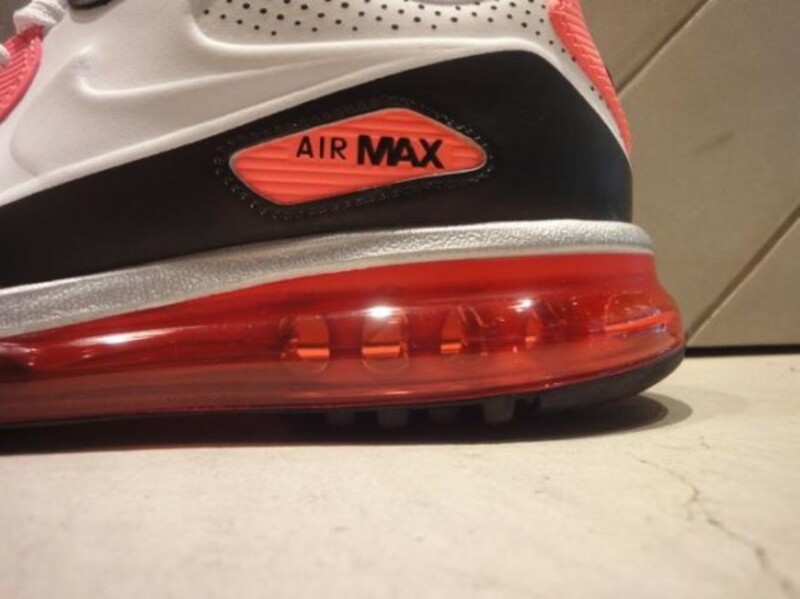 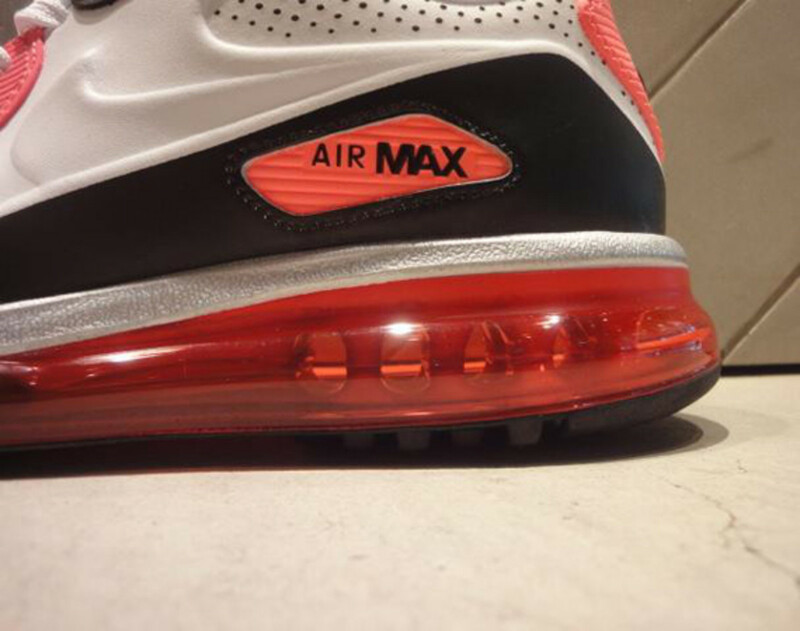 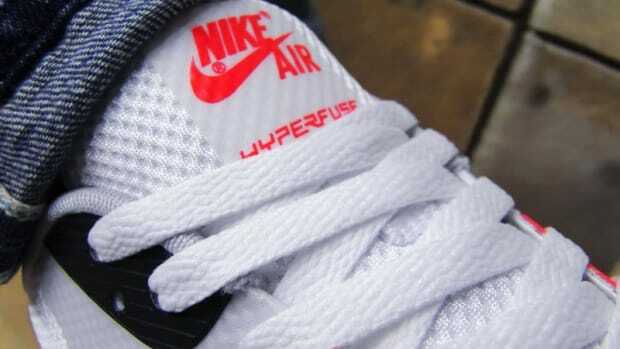 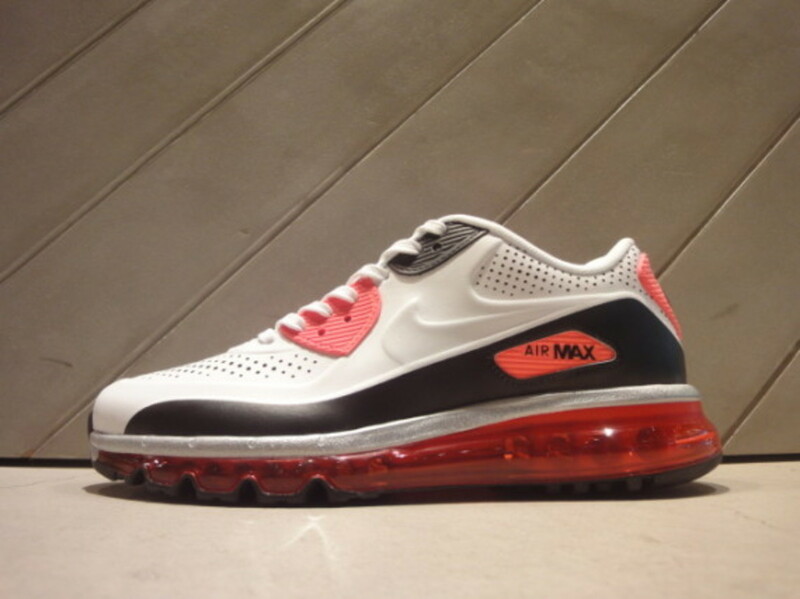 It all sits on a full-length Max Air unit, giving the shoe a unique look while staying true to the design DNA of the original. 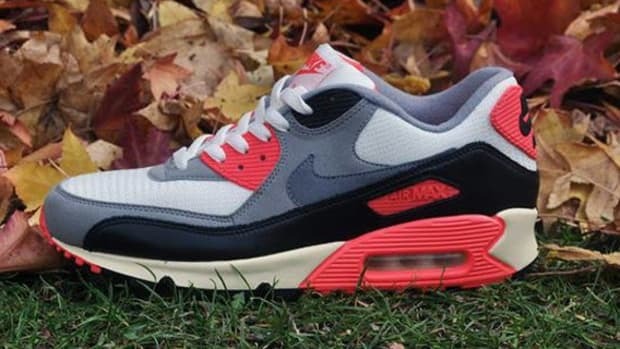 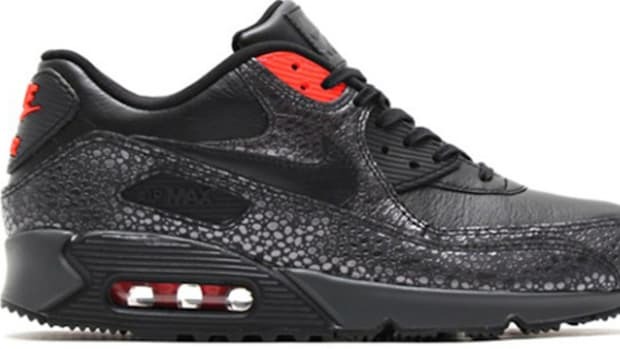 The Nike Air Max 90 2014 Leather QS "Infrared" is available at overseas locations like Nike&apos;s Fukuoka flagship, with a wider release to follow in the near future.